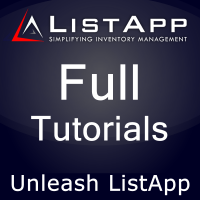 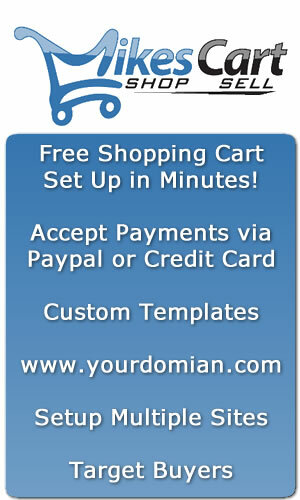 Find full tutorials on how to use all the great functions of ListApp. 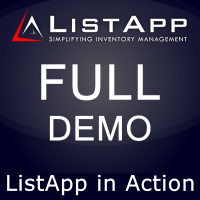 Full demo of ListApp features and benefits. 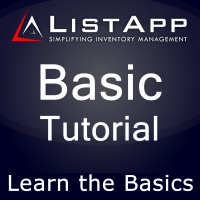 This is a basic tutorial explaining the main features of ListApp and how to use them. 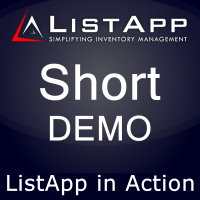 This is a short demo of how ListApp works and how it can make money for you. 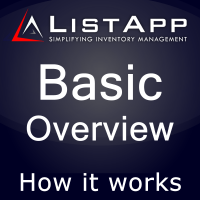 This brief tutorial will explain the basic concepts involved in using ListApp to its fullest potential.